Improved. 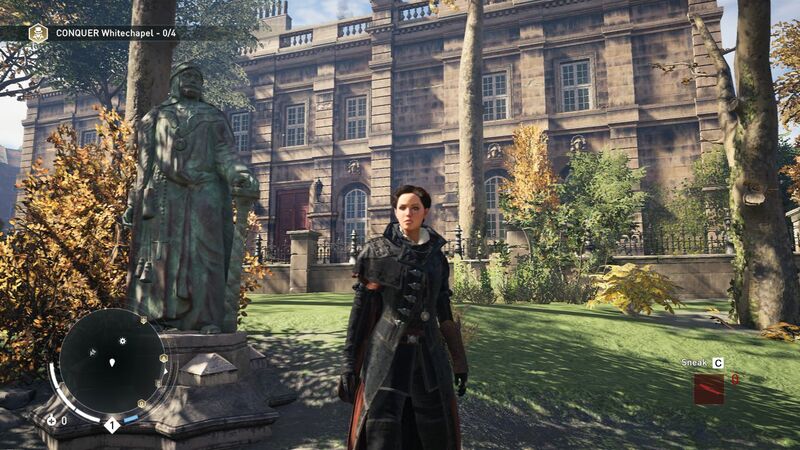 After the very buggy Assassin’s Creed Unity, the gaming world is now looking very closely at the successor. 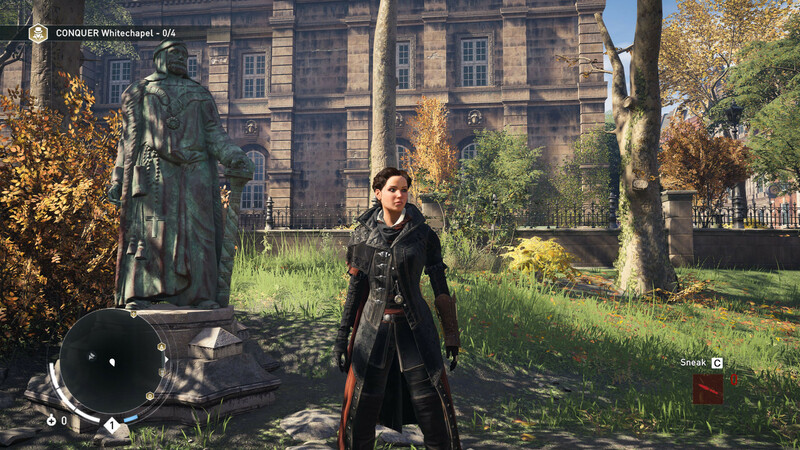 Does Syndicate inherit the same performance issues or did Ubisoft put more effort into it this time? We tested it with dozens of laptops. 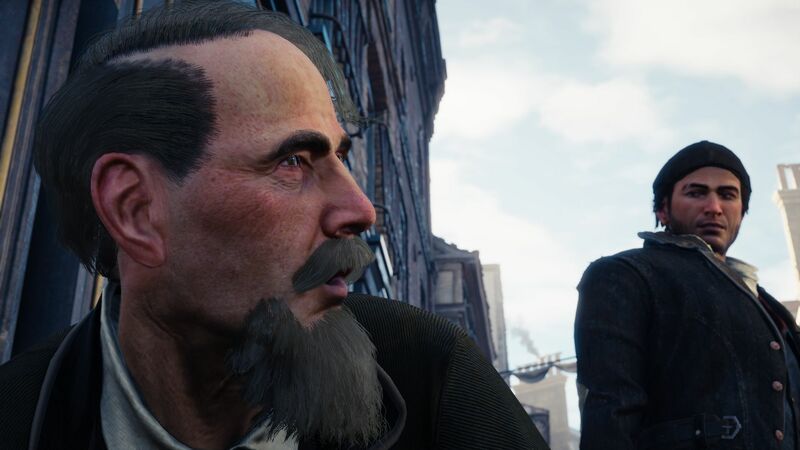 One thing right away: Assassin’s Creed Syndicate is not a technical catastrophe like its predecessor Unity. 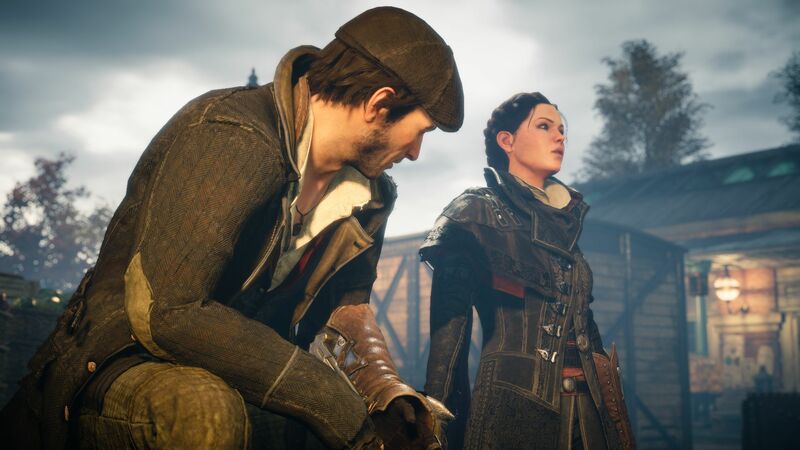 For starters, Ubisoft had almost one year to take care of the several bugs and deficits of the AnvilNext engine, but they also slightly reduced the quality at some points to reduce the resource requirements and therefore improve the performance. 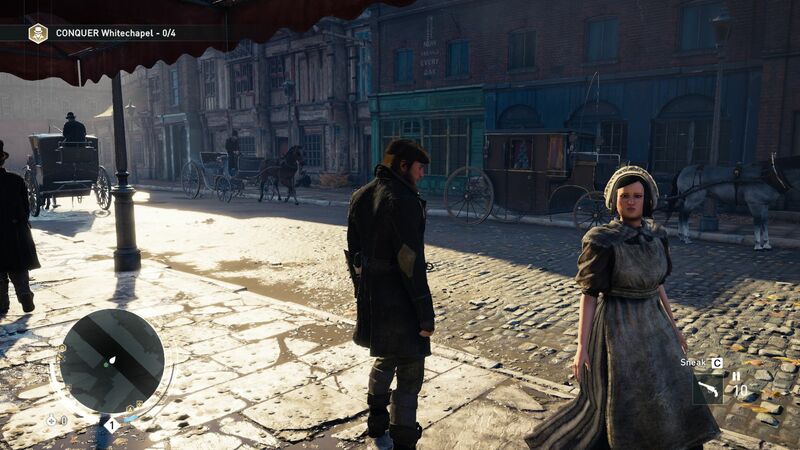 Compared to Unity, Syndicate offers less people with detailed hair, although this is also caused by the different scenario (19th century London instead of 18th century France). 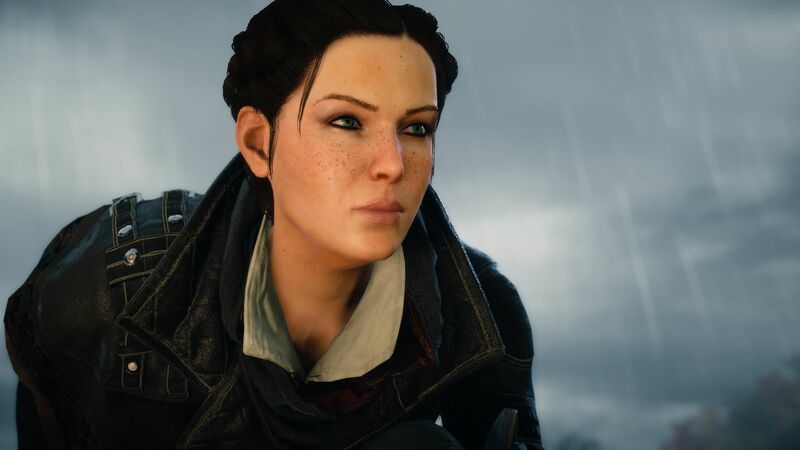 All in all, we would still call the graphics good. 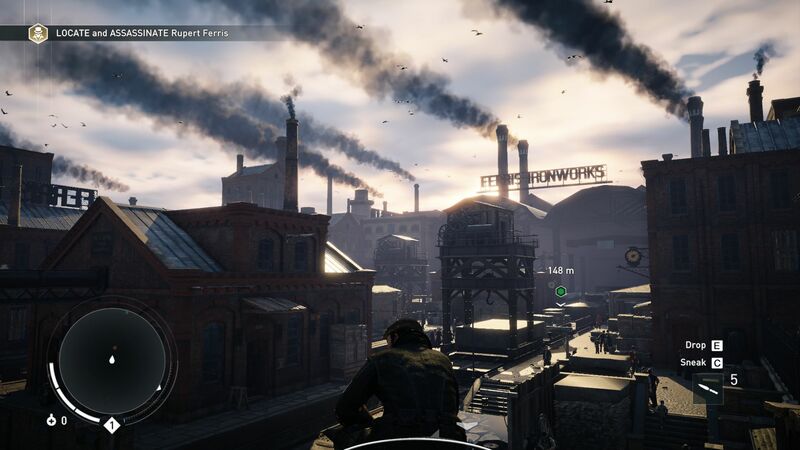 Syndicate cannot compete with the quality of Star Wars Battlefront, for example, but huge cities can hardly be realized without some compromises anyway. 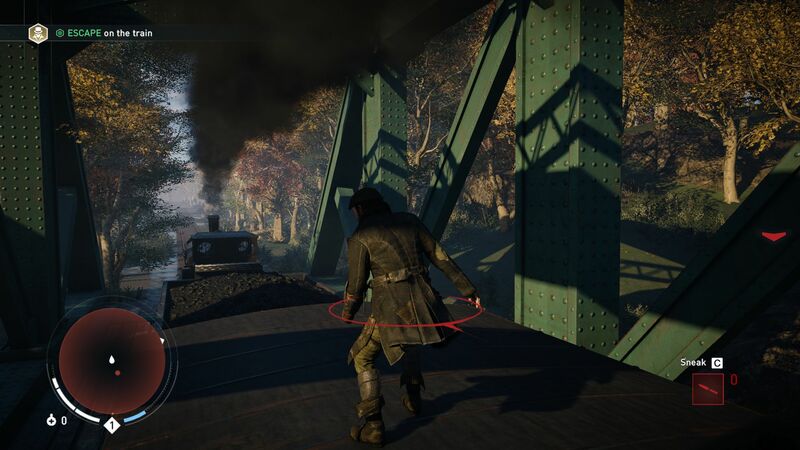 The engine still leaves the impression that it could be further optimized. The main problem is still the enormous hardware requirements. 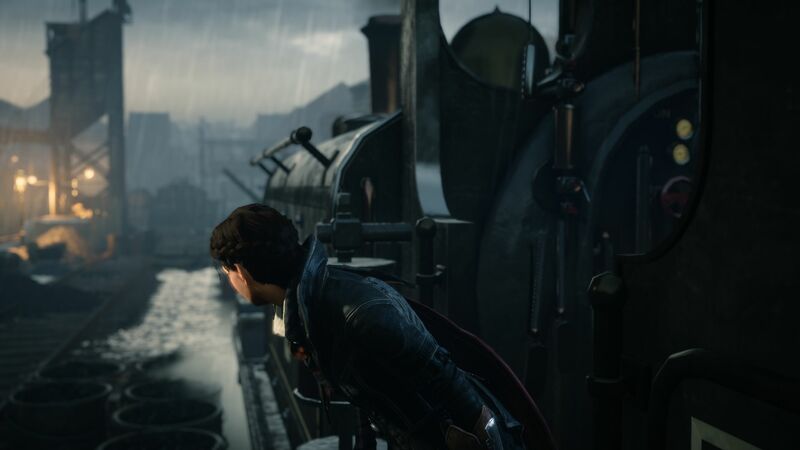 While weaker low-end GPUs are completely overextended with Syndicate, even high-end chips can have problems depending on the settings. 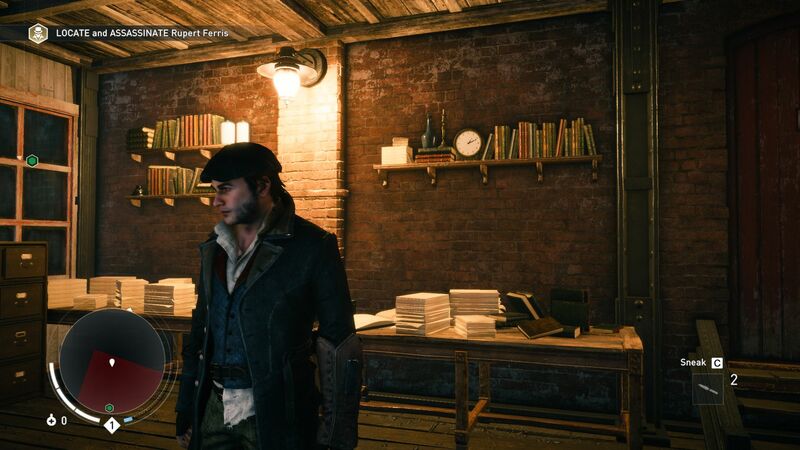 The gameplay will stutter heavily at the maximum details (4x MSAA) in particular, even when you are playing on expensive gaming notebooks. We can quickly find the reason for the poor performance. 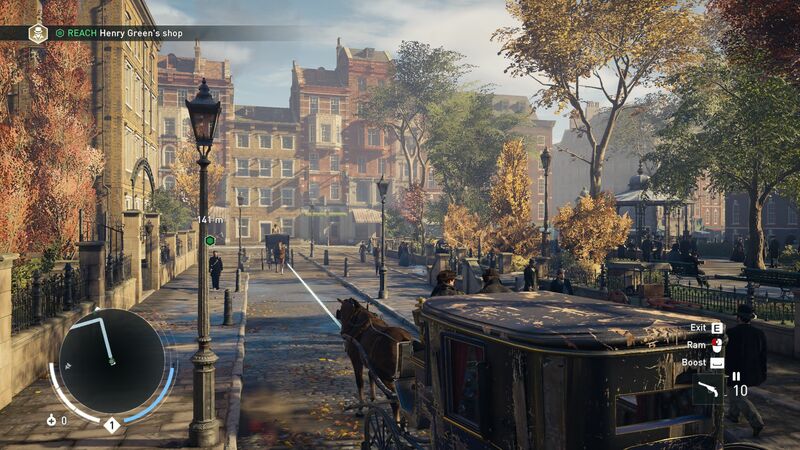 Syndicate visualizes the VRAM consumption of the graphics card in the settings. 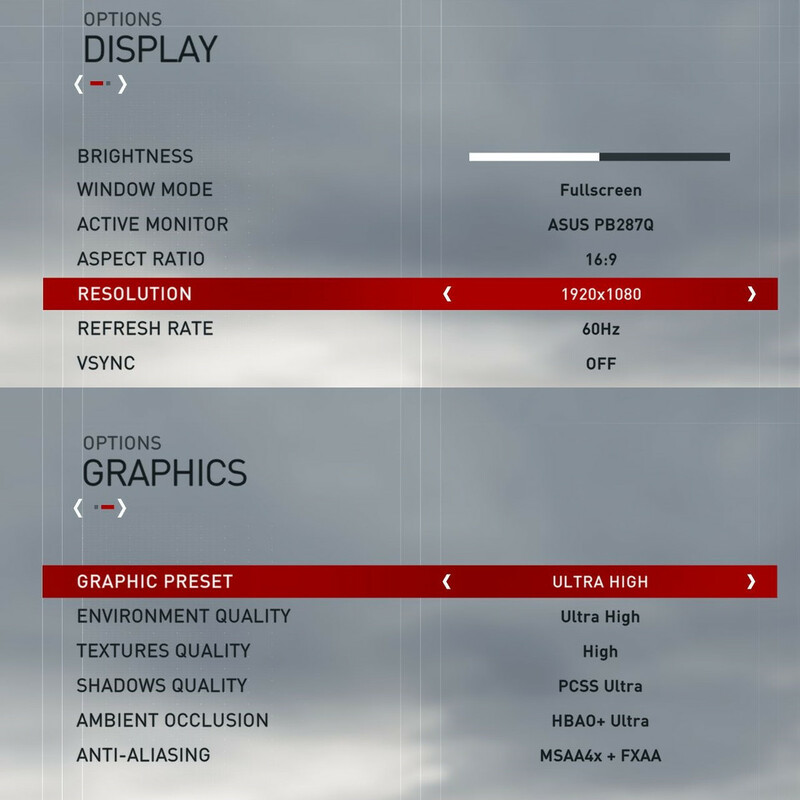 A combination of 1920x1080 pixels and the preset "Ultra High" requires 4 GB, just like 3840x2160 pixels in combination with the preset "High". 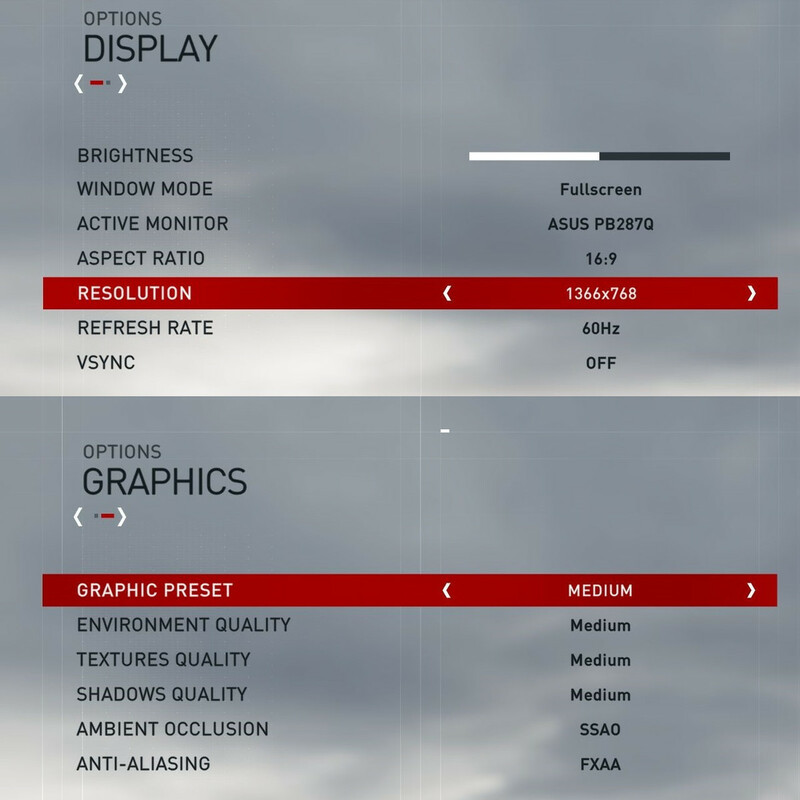 4K and "Ultra High" even require 6 GB of VRAM. 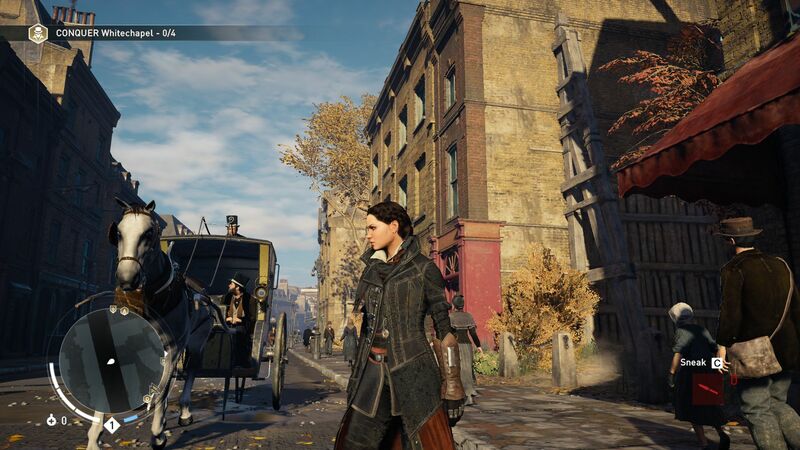 It is therefore not surprising that models with 2-3 GB VRAM have a clear disadvantage compared to chips with 4-8 GB. 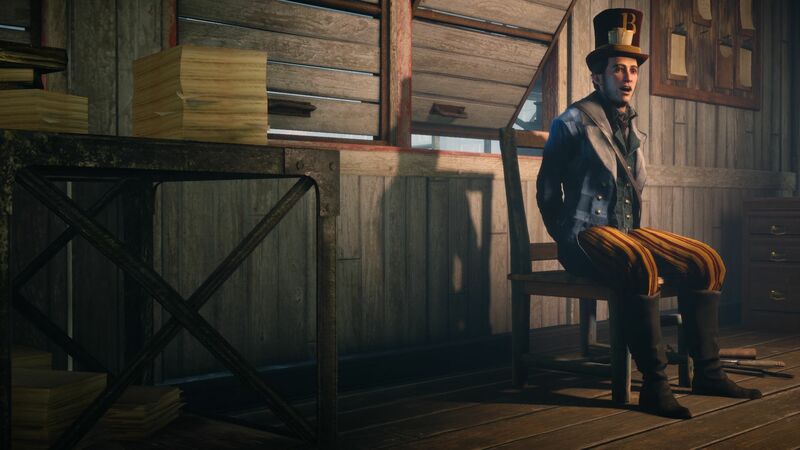 The open-world game is also pretty demanding in terms of storage. 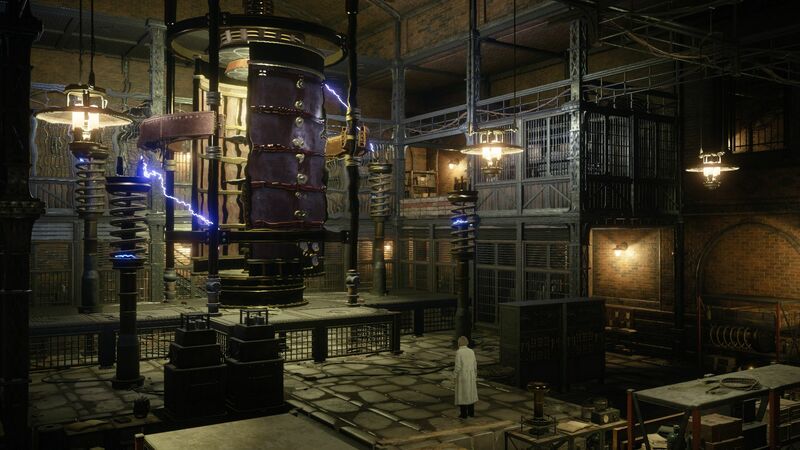 You will have to download more than 40 GB if you buy the digital edition, and the requirements for the CPU are pretty high as well. If you have an Intel notebook with a current dual-core or quad-core CPU, the GPU will often be the limiting factor with "High" details or more (we will add benchmarks for AMD-based systems later). Annoying: Syndicate crashed during the launch on our NUC-PC with a Core i3-5010U and HD Graphics 5500 (we had the same problem with Star Wars Battlefront). The HD Graphics 4600 produces massive graphics errors. 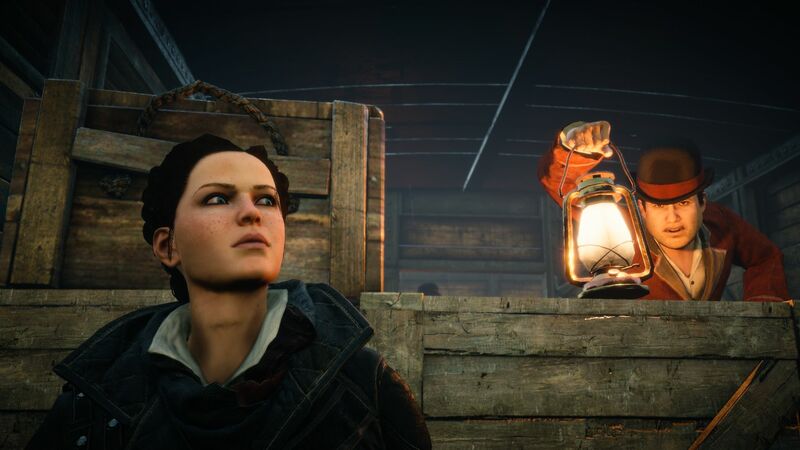 There are also some smaller bugs, for instance, in terms of the resolution. We often had the problem that Syndicate a) switches to the Desktop, b) only runs in a window and/or c) uses a refresh rate that is too low for the display after a change of resolution. The cursor also tends to behave erratically when you do not use the native resolution (wrong position recognition). Contrary to other titles, some setting changes, unfortunately, require a restart, so the intro videos and the loading times can become pretty annoying. 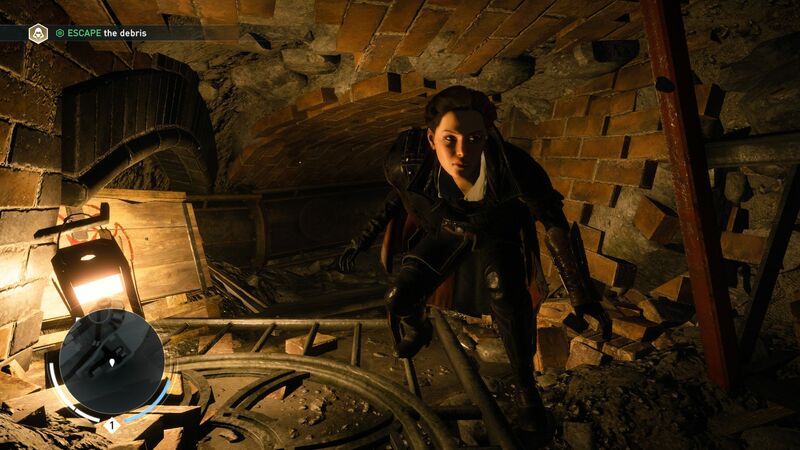 Depending on the type of hard drive, the GPU and the settings, Syndicate also needs a lot of time to open a saved game. 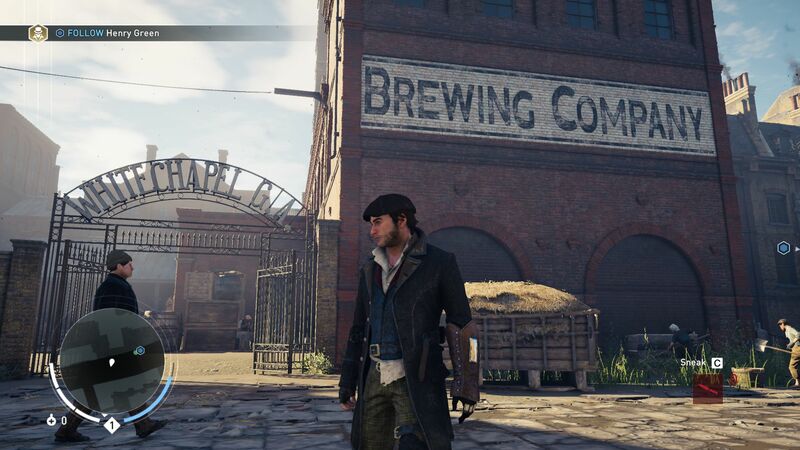 The graphics menu itself leaves a decent impression. Six options are not overly generous, but the different presets and anti-aliasing modes (FXAA, MSAA, TXAA) still ensure a good scalability. 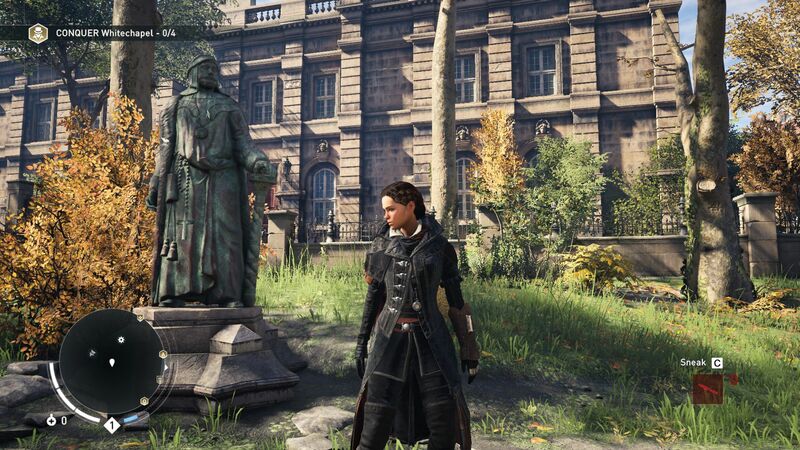 If you combine all these aspects, then Syndicate feels much more sophisticated than Unity, which should have been on par with its successor at its launch. 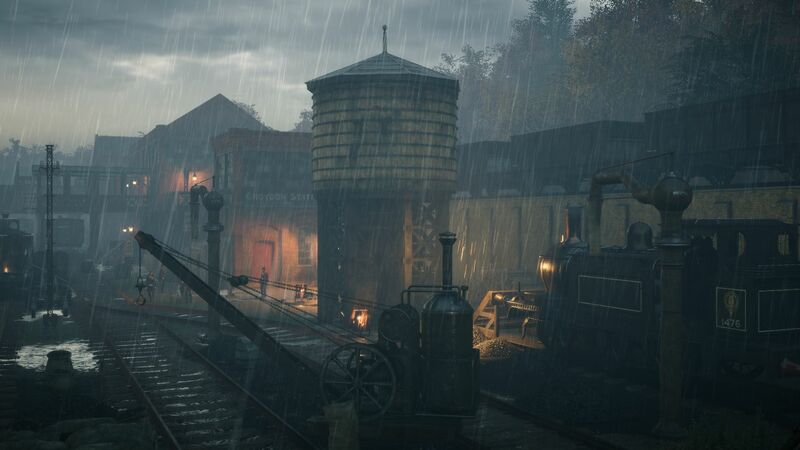 Some blurry textures and second-class effects are therefore not a huge deal. 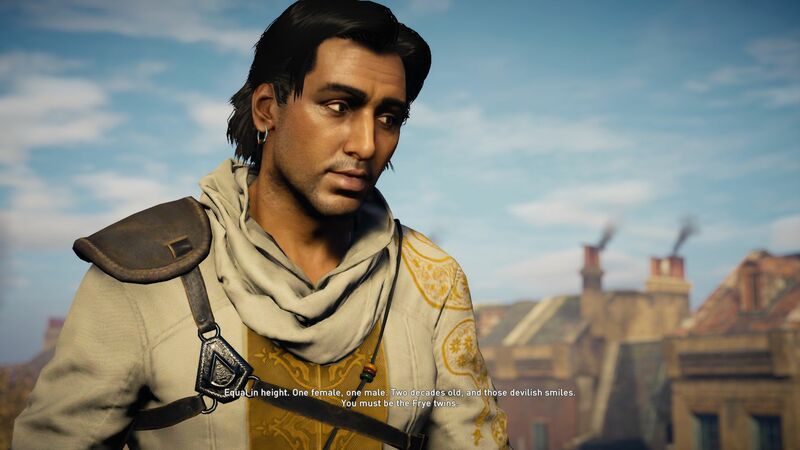 The latest Assassin’s Creed is once again a real highlight in respect of the atmospheric world. 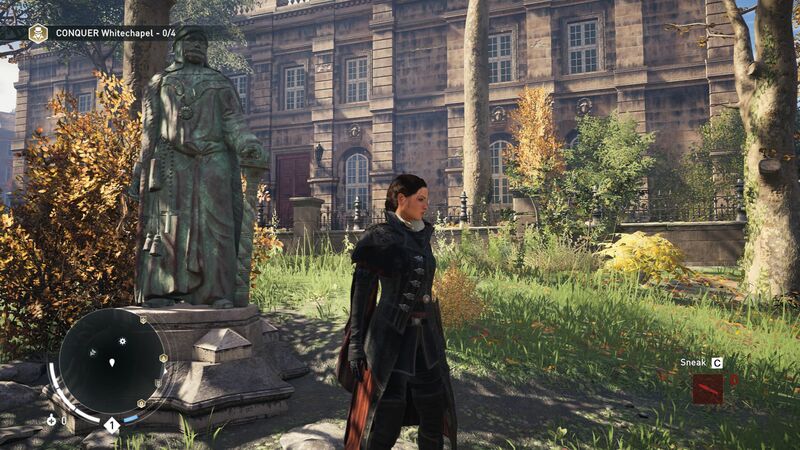 Despite the gigantic city, you can discover new details at almost every corner. 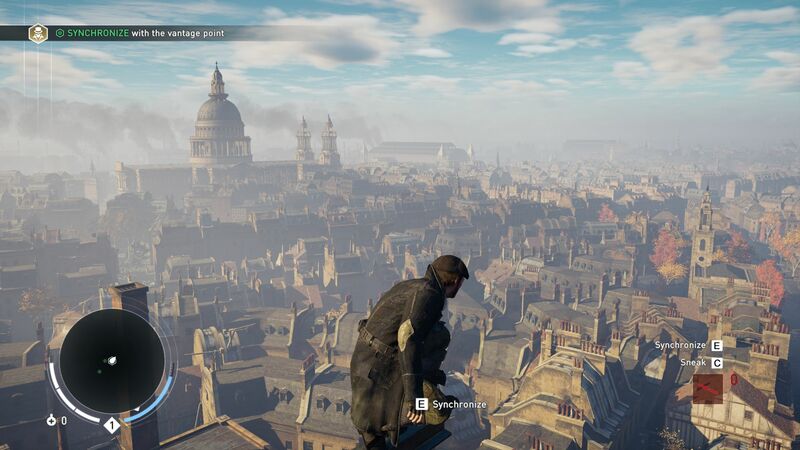 Similar to Unity, we use a sequence after the tutorial missions for our benchmarks. 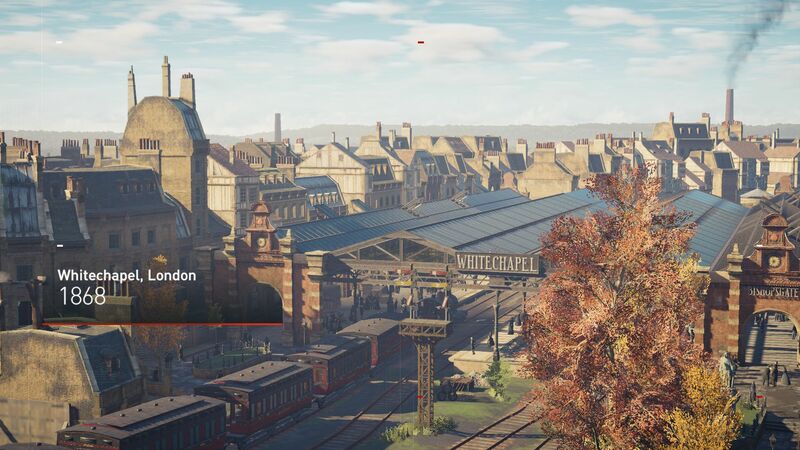 As soon as you reach chapter 3 or 3% progress, respectively, you can freely move around in London either with the male or female main character and accept missions. You can see our exact path in the video below, which takes – when the performance is sufficient – around 35 seconds (running). 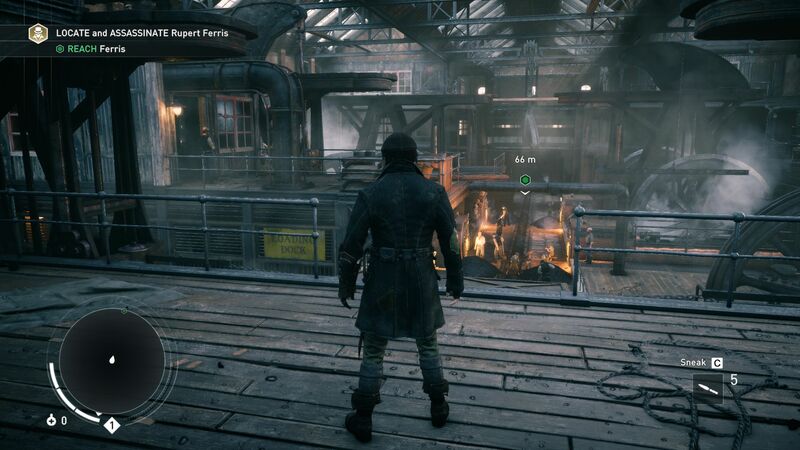 Besides the average frame rate, we also note the minimum result. 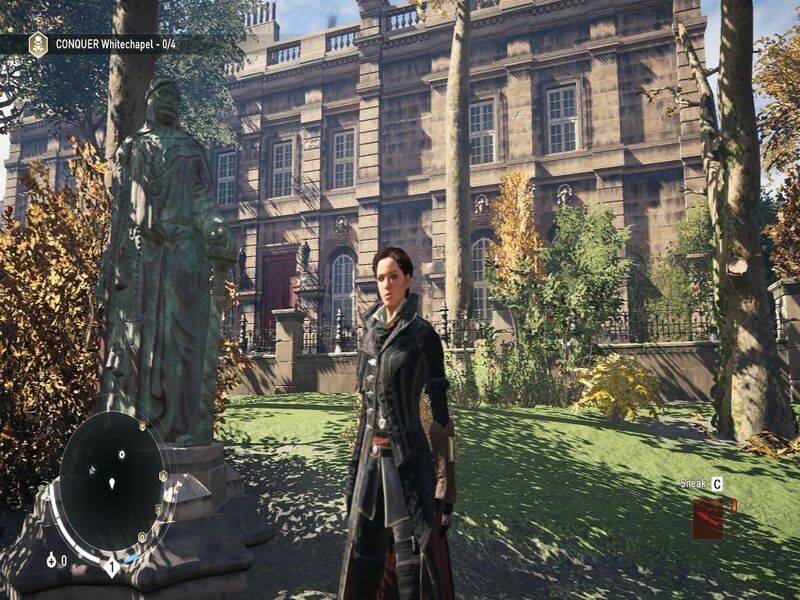 It is a third-person game and the sequence is representative for standard gameplay, so the GPU should manage at least 30 FPS on average. 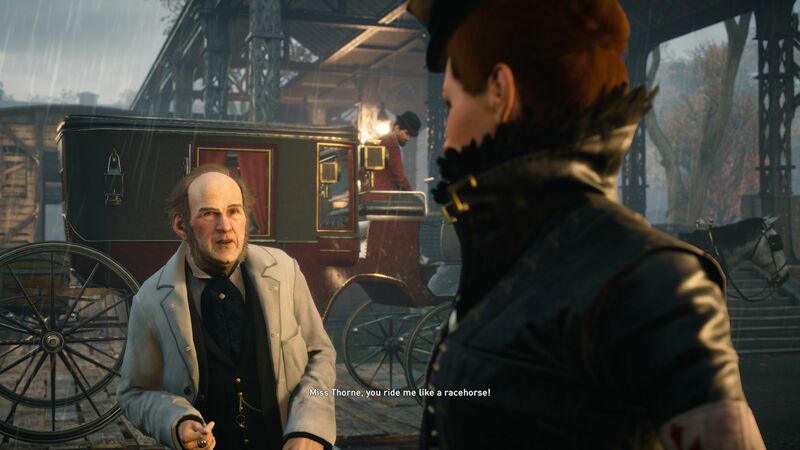 As we mentioned before, entry-level GPUs and older multimedia chips are just not powerful enough for Syndicate. 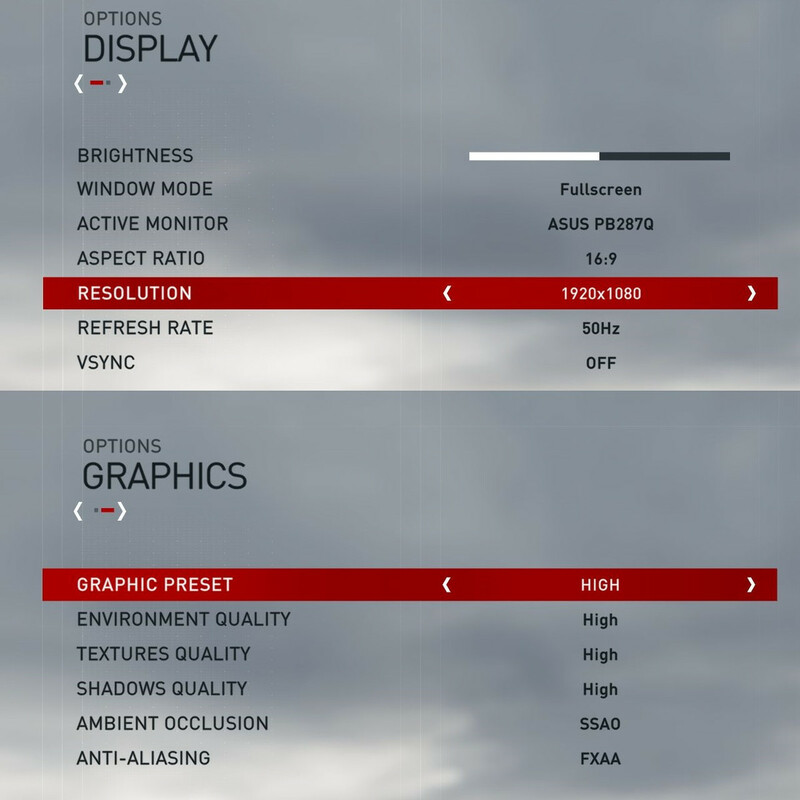 Neither the HD Graphics 4600 nor the GeForce GT 740M manage more than 20 FPS in the benchmark – even at 1024x768 and the preset "Low". The successful all-rounder GT 750M also tends to stutter. 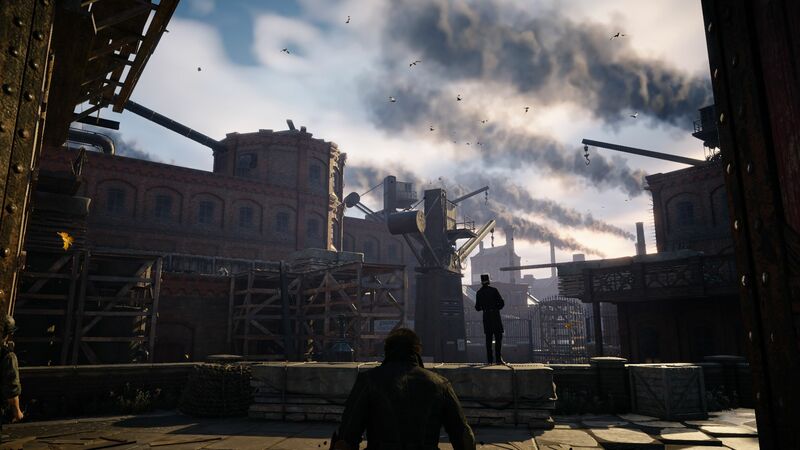 To enjoy Syndicate at medium details (1366x768 pixels, normal details, FXAA), you will need at least a GTX 850M or GTX 860M. 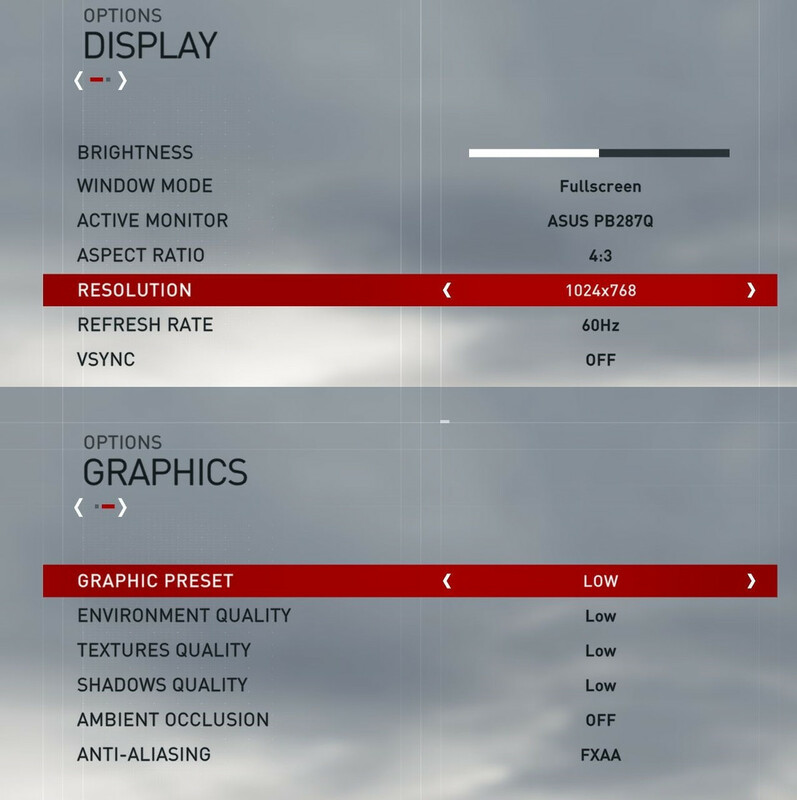 1920x1080 pixels and the preset "High" requires at least a luxury GPU like the GeForce GTX 870M. 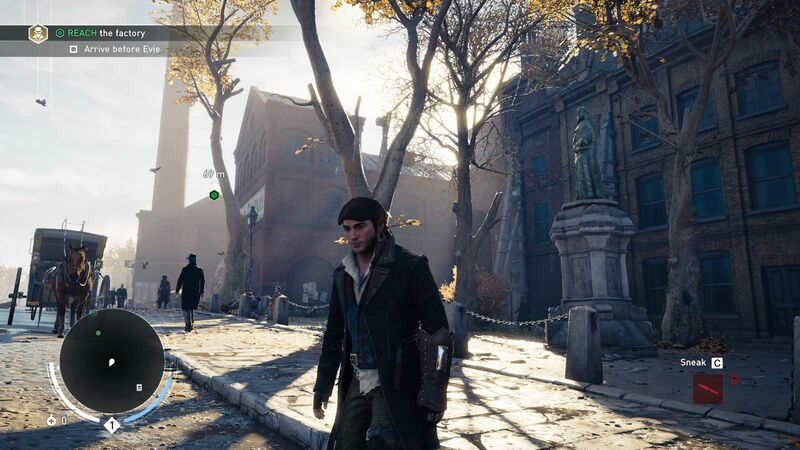 Maximum settings and 4x MSAA will only run smoothly with a GeForce GTX 980 (desktop). 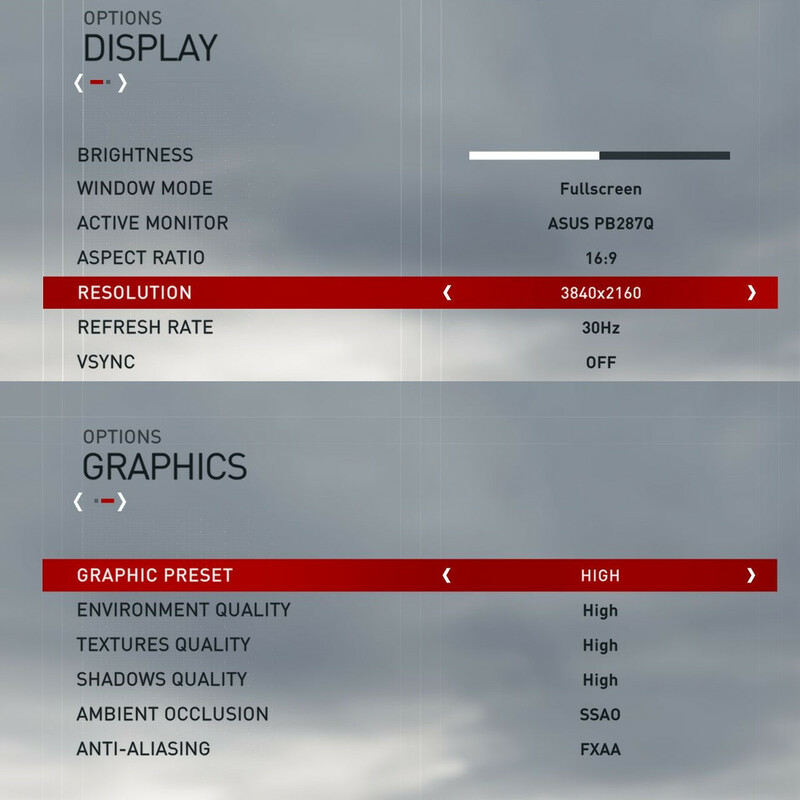 Owners of gaming notebooks with a GTX 980M or GTX 970M should stick with the preset "Very High", which keeps a good balance between quality and performance. We would avoid 4K in general, because high details and 3840x2160 pixels will be a real challenge even for high-end desktop systems. The desktop PCs are equipped with CPUs/APUs from Intel and AMD, SSDs from Micron, OCZ, Intel and Samsung, motherboards from Intel and Asus as well as graphics cards from Nvidia, PNY and AMD. We use the monitor Asus PB287Q for our 4K tests. 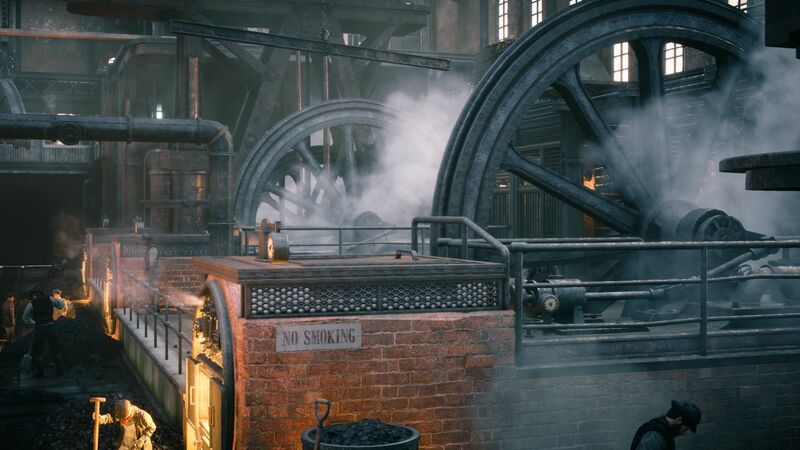 We used the following GPU drivers: Nvidia 359.00, AMD 15.11.1 Beta, Intel 20.19.15.4300 (Win 10) and Intel 10.18.14.4294 (Win 7), respectively.